The initiative would allow for the possession, cultivation, and sale of cannabis, and the owning of establishments that sell cannabis in Missouri. One of the measures recently approved for circulation by the Missouri Secretary of State’s office is an initiative that would legalize recreational cannabis, possibly paving the way for the state’s voters to weigh in on the subject on Election Day of next year. The measure – known as Initiative 2018-090 – calls for the Show Me State to legalize recreational cannabis for all residents at and over the age of 21. If passed, the initiative would allow for the possession, cultivation, and sale of cannabis, as well as for the owning of establishments that sell cannabis. Perhaps even more significantly, the measure requires that all people who have been convicted of nonviolent, cannabis-related infractions and subsequently incarcerated be released from prison, with their records expunged of any wrongdoing related to the matter. The initiative also bans the use of any state or federal funds in the enforcement of federal or preexisting state laws banning the use, sale, or cultivation of cannabis. Recreational cannabis is currently illegal in Missouri, as are almost all forms of medical cannabis. 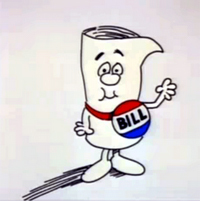 Should the measure pass, it would be enshrined in the state constitution. Before it is put before the voters, however, there are still several bureaucratic hurdles that it must still clear. How to get on the ballot in Missouri? 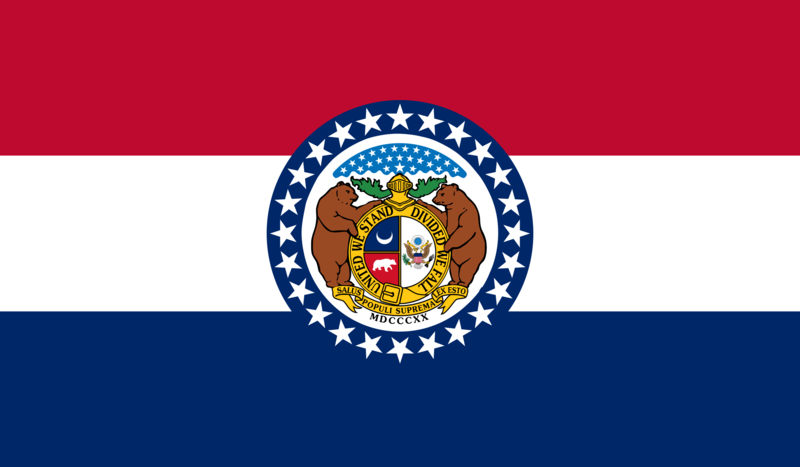 In order for a proposed constitutional amendment to appear on the ballot, Missouri law requires that each initiative collects two-thirds of the state’s congressional districts a minimum of 8 percent of that district’s vote total in the most recent gubernatorial election. Missouri currently has eight congressional districts, meaning that an initiative to place a constitutional amendment on the ballot would need to collect signatures from at least 8 percent of the voters in at least six congressional districts. According to the leader of the effort to place the measure on the ballot, Tim Gilio, that comes out to around 27,000 signatures in six districts, amounting to roughly 160,000 signatures statewide. According to the language of the amendment, it would take effect no later than January 31, 2019. Initiative 2018-090 is one of several cannabis-related initiatives that is being pushed by Missouri’s public officials and activists. State Sen. Rob Schaaf has introduced a bill, Senate Bill 153, that would allow patients with certain medical conditions to qualify for medical cannabis. Such conditions include HIV/AIDS, Crohn’s disease, Parkinson’s disease, and chronic pain. The other measure, submitted by state Sen. Jason Holsman and known as Senate Bill 56, would allow for the state’s Department of Health and Senior Services to distribute licenses enabling cannabis businesses to develop the substance for medical patient use. This is not to say that the state has stagnated on moving cannabis policy forward: In 2014, the state’s then-Governor Jay Nixon signed the Missouri Medical Marijuana Bill, which allows for the use of CBD oil among medical patients with epilepsy.